weald - UK adventures: giveaway! March is finally here... one step closer to warmer weather and camping! 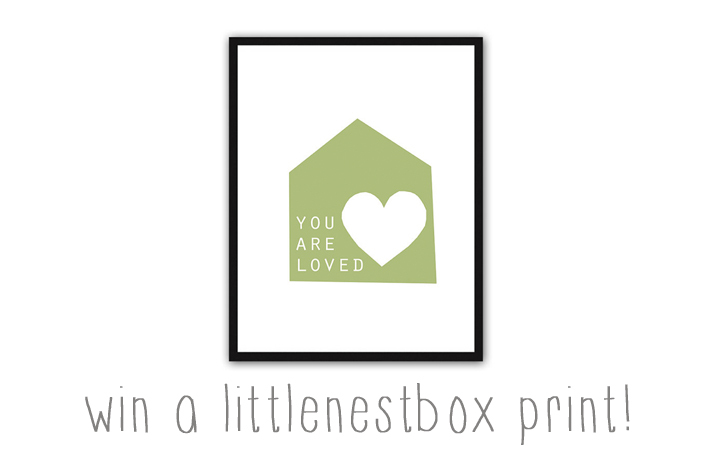 To celebrate the start of Spring, I am giving away one of my 'You Are Loved' A4 prints in green. To be in with a chance of winning, all you need to do is 'like' and 'share' the littlenestbox facebook page! If you are already a FB liker you can still play, just don't forget to share the page! This giveaway is open worldwide, the winner will be announced on the littlenestbox facebook page on 31/03/13.